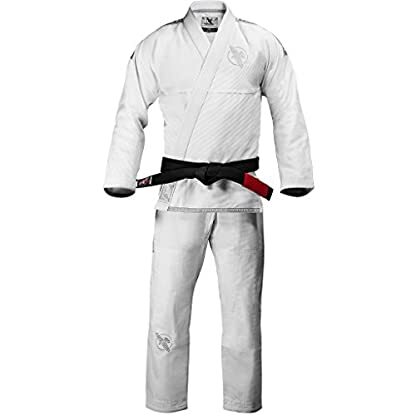 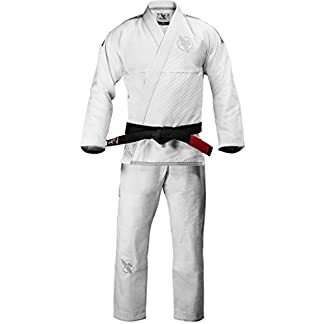 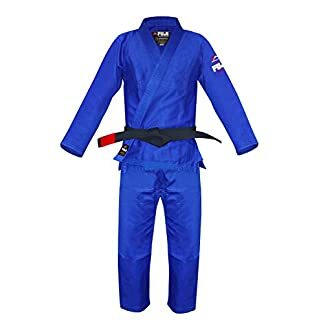 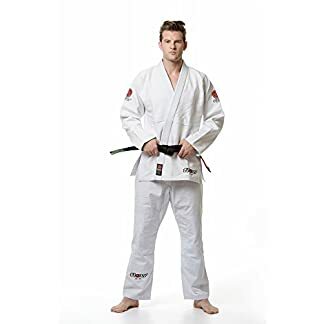 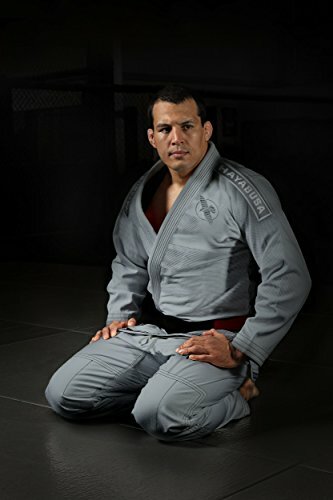 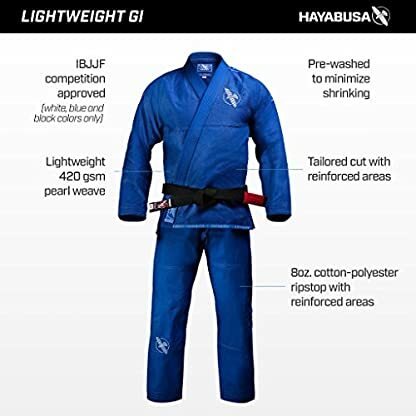 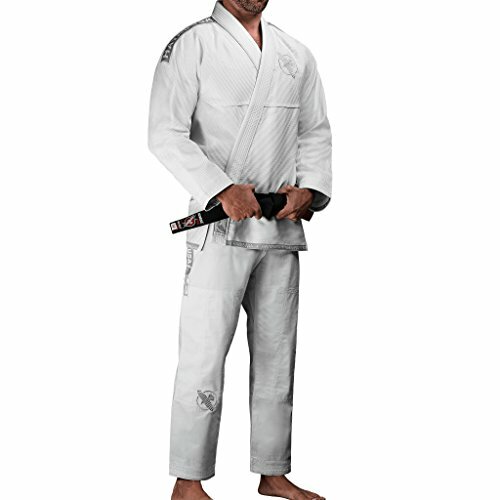 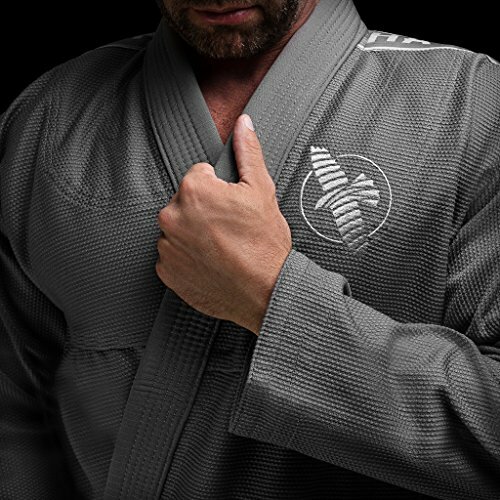 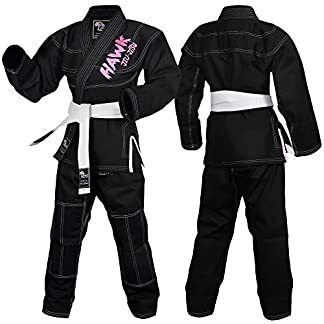 Whether you have a brazilian jiu jitsu white belt, or a jiu jitsu black belt – this Gi will help you achieve optimal performance. Patches and embroidery on lapel, chest, shoulders and back and legs. 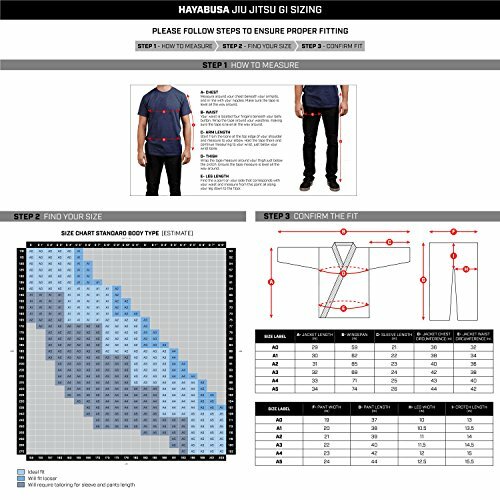 IBJJF CERTIFIED – 100% compliant with the International Brazilian Jiu-Jitsu Federation (IBJJF) and competition regulations. 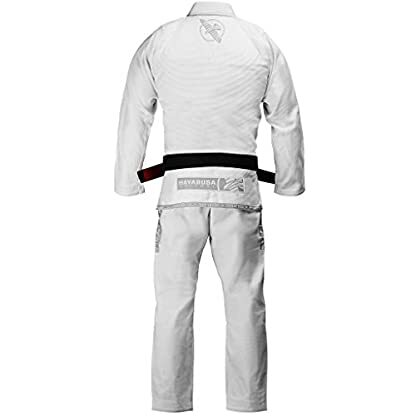 (Excluding the Grey color).